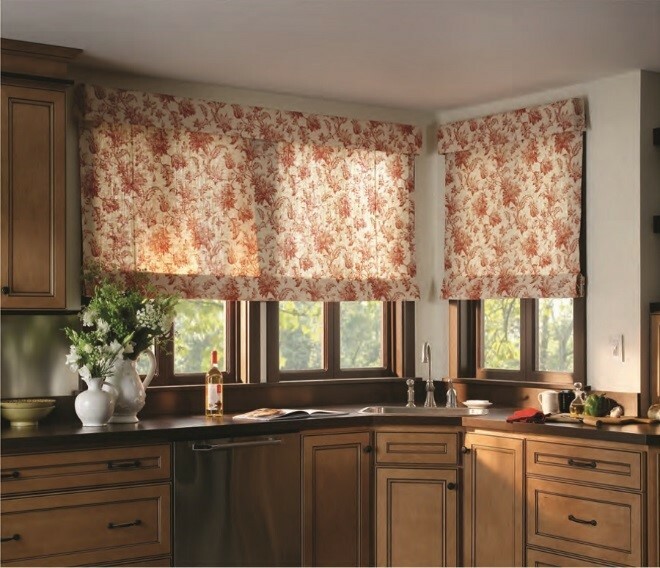 Among the most versatile aspects of any smart home are motorized shades. Not only are they beautiful, but they can keep you warm in the winter, cool in the summer and help reduce energy costs all year round. But many homeowners don’t understand the benefits. And those that do may not necessarily understand how to achieve exactly the things they want. That’s why we’ve put together this blog. 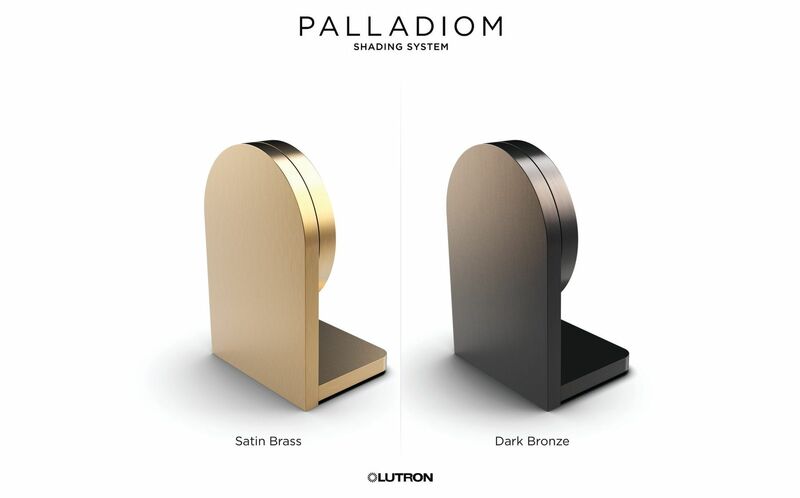 We want to help simplify the process of selecting smart shades. All you have to do is keep reading.